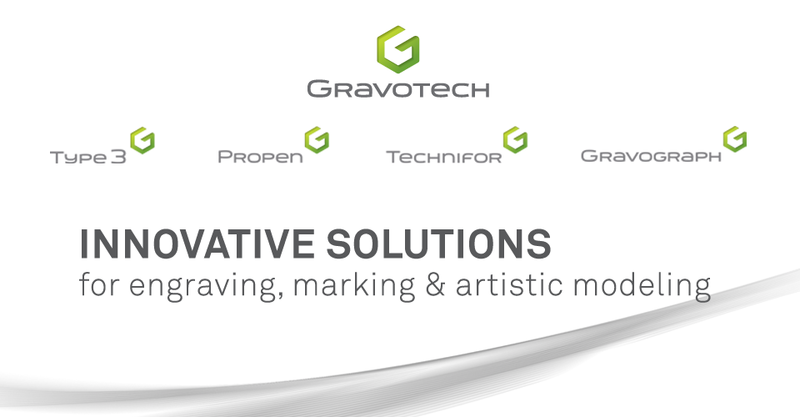 Gravotech North America - Laser & Rotary Engraving Blog: Gravograph has gone social! The events that Gravograph is holding or will be participating in. The new machines and supplies that we, at Gravograph, will be introducing to the public. Any videos that we feel are appropriate for viewers to view, so they may further educate themselves or enjoy. Sales and promotions that Gravograph is offering to the public. Take advantage of this opportunity and make sure you are served up-to date info as they occur.